"We had the most wonderful day, everything was just magical"
A dd the finishing touch to your perfect day by dining with Gauthier Soho. 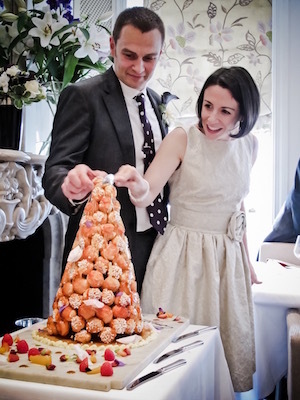 Our stylish and elegant townhouse in the heart of Soho, Central London, makes an original venue for a charming wedding reception for parties of up to 40 guests. Choose from a selection of unique menus devised by Alexis Gauthier for the occasion and let us create an intimate and personal experience for you and your guests, for a day that you will always remember. 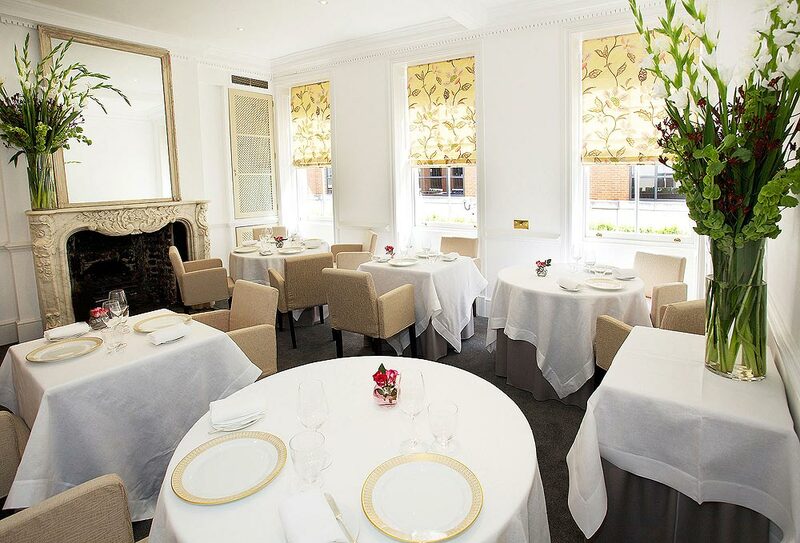 We can help you plan your special lunch or dinner at Gauthier Soho. To find out more please contact our Weddings Manager Samuel who will be more than happy to assist. Email s.aiglon@gauthiersoho.co.uk or call 0207 494 3111. If you would love Gauthier Soho to cater your wedding or celebration but your numbers exceed our capacity, then we will happily lend our catering services to a venue of your choice. We will hire our own kitchen equipment and provide our staff so you can expect the full Gauthier experience wherever you wish. Choose from three bespoke menus created by Alexis Gauthier and let us do the rest.